Some issuing card companies offer cardholders incentives for using their credit cards. These credit cards are called rewards credit cards. There isn’t just one type of rewards credit card, but three types: miles, points and cash. Miles reward credit cards, or travel cards, allows the cardholder to make transactions that generate rewards. He or she can then redeem the number of miles earned for airline tickets. The number of miles redeemed depends on the frequent flier program associated with the rewards credit card. Reward points are based on the amount of each purchase. Generally, it is one point per dollar spent. 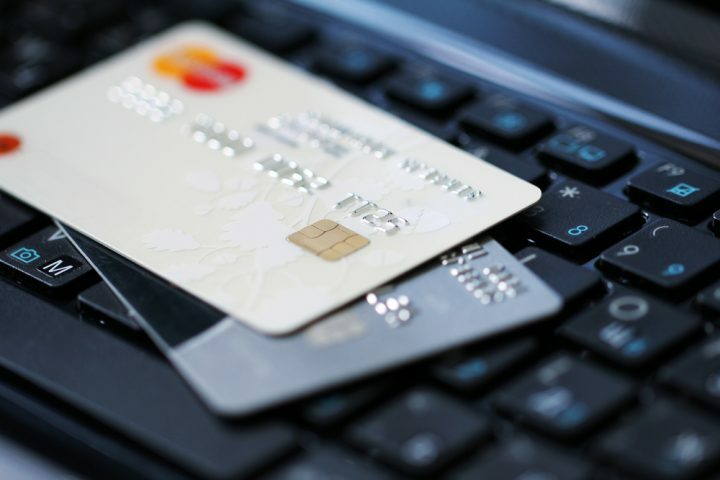 However, some credit card companies may increase the points to two or three points per dollar earned. The points are redeemable on merchandise in the credit card’s reward program’s online shopping catalog. Sometimes the points may be redeemed for gift cards, travel tickets or money. It depends on the issuing credit card company. For instance, a gift card may be 20% cheaper for a cardholder going through the reward program than buying one in store. Cash rewards are the easiest to understand. Although the cash rewards don’t always pay in cash. Instead, the cardholder may redeem the cash rewards as credit on his or her credit card. These credits are payments on the account. It can be used toward the purchase. 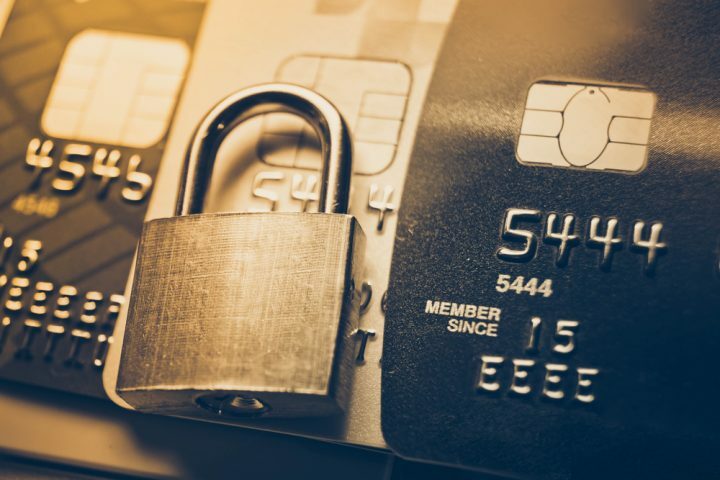 If the cardholder receives cash rewards in the form of money, the company usually sends a check or makes a deposit into the person’s bank account. 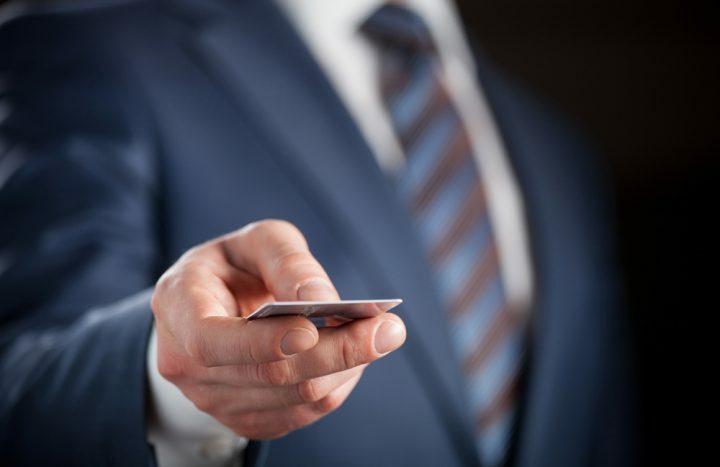 If the cardholder chooses to redeem the cash by paying for gift cards through the company’s merchant partner, there’s a certain amount he or she must use. For instance, the cardholder may use $25 in cash credits to pay for a gift card or other item. The major advantage to owning a rewards credit card is the extra perks received. A person could receive a free trip after redeeming miles. 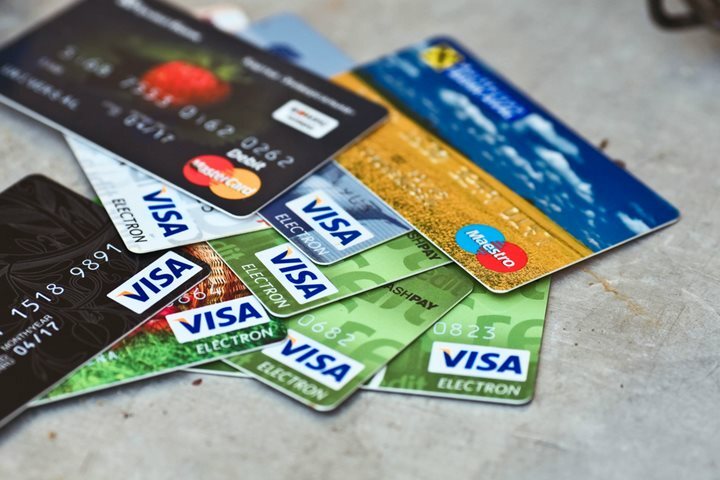 Some credit card issuers are not credit card companies. They could be a mortgage lender or investment company. They may issues reward points that could be used to pay down the cardholder’s mortgage or add to an investment. Yet, there is a catch. The credit cards with the best rewards are usually given to those with the best credit scores. 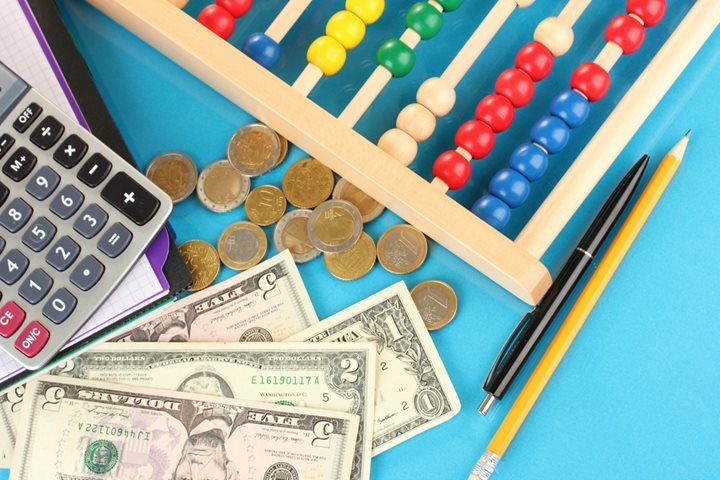 The rewards credit cards often have higher annual fees than traditional credit cards. Also, some company’s only provide the rewards for a limited time. For example, the cardholder with travel rewards would have to use them within six months or they expire. 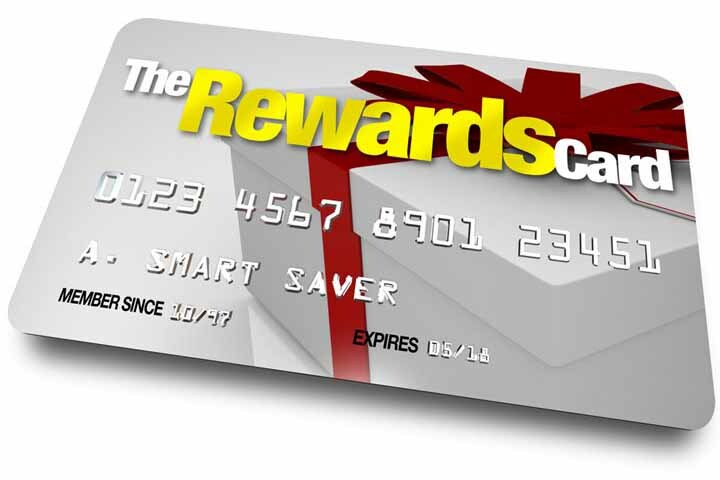 Rewards credit cards are easy to use and can be extremely rewarding. An individual shouldn’t “chase” rewards. To chase rewards means to use the credit card to earn the rewards points, miles or cash even though he or she can’t afford to do so.